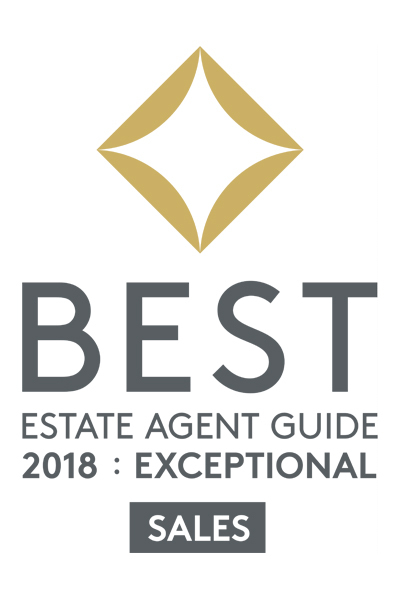 We are a young, enthusiastic, highly qualified team who believe that when you appoint an agent to sell your property, that’s exactly what they should do - sell it! We don’t believe in stereotypical, hargon speak­ing estate agent gimmicks. 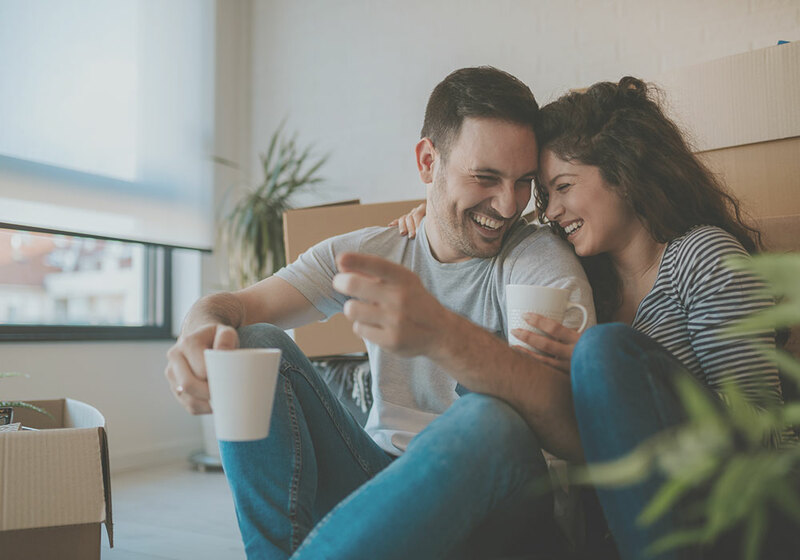 We will advertise your property and ensure we learn as much about your property and your neighbourhood to ef­fectively match it with the right buyers. We believe providing usual information, honesty and with integrity will sell a home quicker and to the right buyers. Premarketing - market appraisal, discuss and agree on asking price, pho­tos, floor plans, EPC, house information packs are made. Marketing - property particulars sent to all qualified registered potential buyers, property uploaded to property portals and www.elvetestates.co.uk . Proactive marketing takes place to ensure we take your property to its intended audience instead of waiting for the right buyer to come along. Viewings - Accompanied viewings carried out by qualified members of staff as standard, we do not charge extra for this. Feedback is key. Initial feedback and feedback one day after the viewing is sought. Once an offer has been accepted we can assist you to appoint a solicitor and will keep you updated on the sale progress at least once a week via email or telephone, whichever you prefer.